Many mothers worry that they are not producing enough breastmilk and want to increase breastmilk supply. One of the best ways to increase breastmilk supply is to keep nursing frequently. Frequent nursing signals to your body that it needs to produce more milk. But before you get worrying, it is important to be sure that you actually have low breastmilk supply. A lot of times, people panic and start giving top feed which further reduces the nursing and affects the supply adversely. What are some common signs of low breastmilk supply? If you are worried that your baby may not be getting enough breastmilk and is going hungry, do go through the article below to reassure yourself. How to know if you baby is getting enough breastmilk? The best way to know, if baby is getting enough is by checking the weight. Your doctor will certainly give you a warning, if s/he sees any problem with baby’s weight. Even though the best way to boost breast milk supply is by nursing frequently. When you nurse at regular intervals and your breasts are getting emptied each time, your body gets a signal that it needs to produce more milk to meet the demands. On the other hand if you breastfeed infrequently, the body gets a signal that it may not be required to produce milk anymore which leads to diminished breastmilk supply. Once the supply has gone down, it can be a challenge to bring it back up to normal. But, there are various foods which are known to help increase breastmilk supply. Here are ten of those. Most of these foods have been used for ages to boost breastmilk supply and a lot of women swear by them. Fenugreek seeds or methi dana has been used for generations to boost the supply in nursing mothers. It has plenty of other uses as well. Most nursing mothers are fed methi ke laddoo by their mothers or mothers-in-law. They might be bitter but help in improving overall health of the nursing mother. 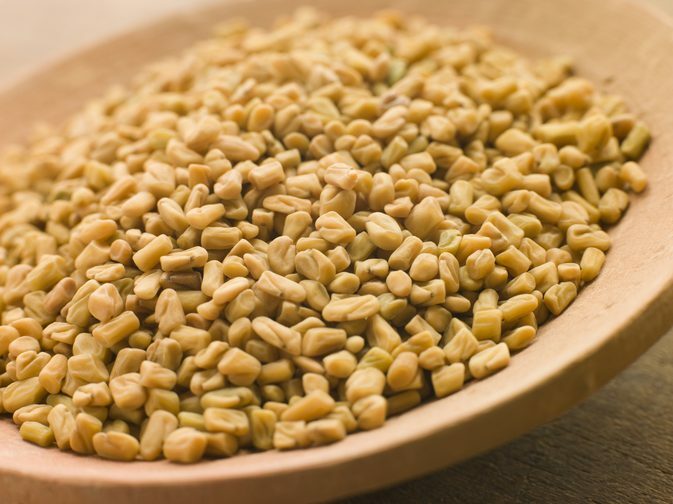 Fenugreek seeds help in keeping constipation at bay, which can be a distressing problem during pregnancy as well as nursing. They are also helpful for joint pains and arthritis. You can have them a methi ke laddoo. These laddus are made with methi dana, ghee and gond , all ingredients which provide warmth to body and keep joint pains away. Add fenugreek seeds to atta and make roti/ parathas with it. Add them curries like pumpkin and as part of five-spice or panch-phoran. 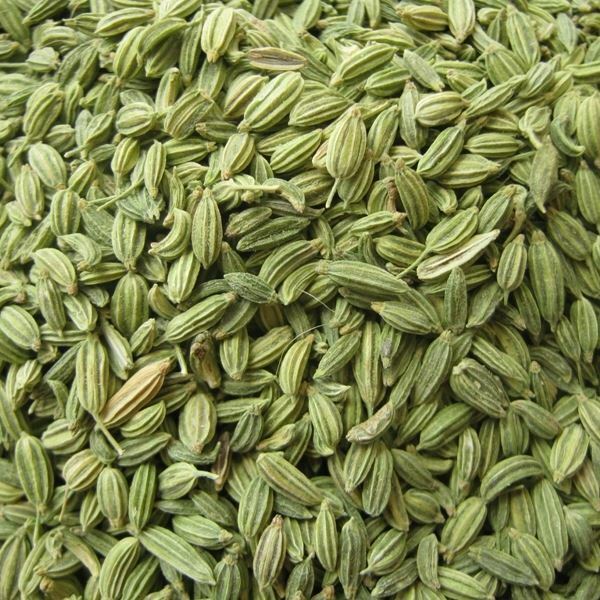 Fennel seeds or Saunf are also used to help nursing mothers and helps in numerous ways. Fennel seeds are known to boost breastmilk supply. They are good for digestion. They help with bloating and gas. Take some fennel seeds after a meal. Soak fennel seeds in water overnight and have that water in the morning. Have saunf as part of panch phoran in various curries. 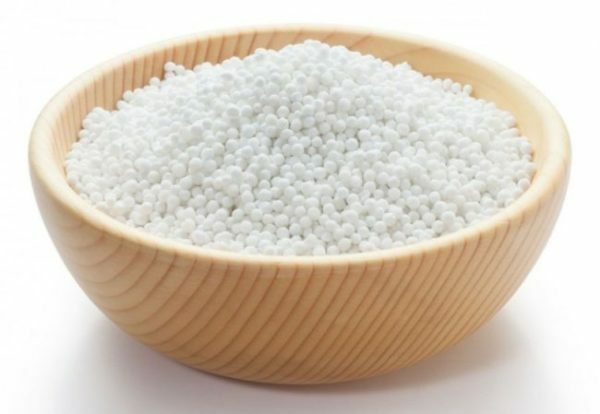 Sabudana or sago is known to increase and boost milk supply in lactating mothers. You can sabudana as the humble but delicious sabudana khichdi. Soak sabudana, mix it with curd and little sugar. Ajwain or carrom seeds are also used to make panjiri for new mothers which help in recovery as well as for improving lactation. It also helps in digestion. Carrom seeds in mother’s diet also help in curing colic in breastfed babies. How to have carrom seeds? Make a powder of ajwain seeds and have it with water. Boil ajwain in water till water becomes half and have it. To make panjiri, roast powdered ajwain seeds in ghee. Add powdered sugar and crushed nuts. You can have a couple of spoons of this panjiri everyday. Garlic is also something that has been advised for lactating mothers singe ages. If you are bothered about the pungent odour and strong taste, do not worry. It will not affect taste of breastmilk too much. Garlic also keeps cold and cough at bay. You can have garlic as part of curries, dal tadka, fried rice, chutneys etc. every day. Shatavari is an ayurvedic medicine which has forever been advised for female health. 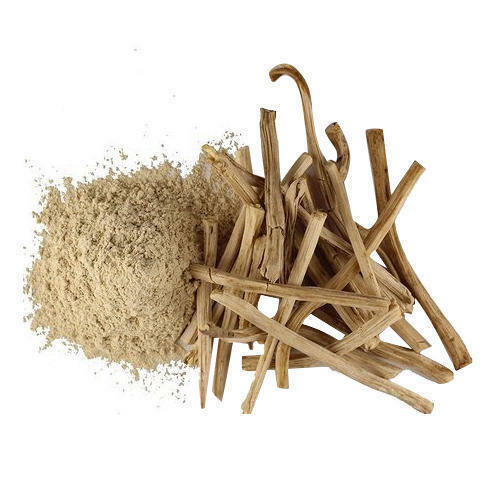 It is good for female hormones, increased fertility, maintaining healthy pregnancy. Shatavari is a herb that stimulates production of hormones which in turn improve breastmilk production. It is also an anti-depressant and reduces anxiety. It can help in post-partum depression. It is available in capsules and powder form. 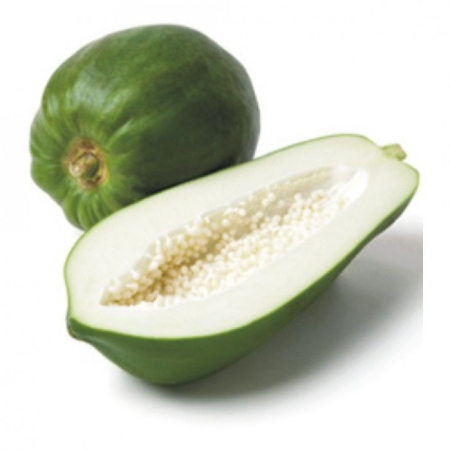 Raw papaya or green papaya is one of the best lactation inducer. The enzymes in raw papaya enhance milk production. It also provides you with essential vitamins like Vitamins A, B, C, and E. Raw papaya is a super food that can boost the quantity and quality of your breast milk. Drumsticks or Moringa leaves are the latest super food which are known to boost breastmilk supply other than numerous other benefits. Moringa leaves are a natural galactagogue and have been proven to increase breastmilk supply significantly. 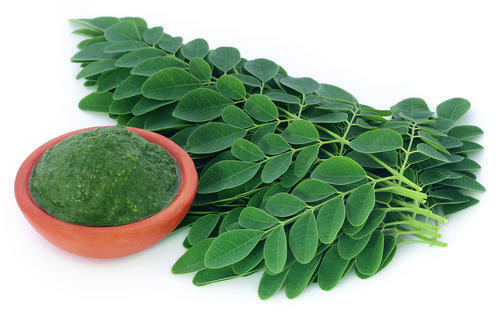 Moringa leaves are rich in 5 essential vitamins & minerals including iron, calcium, vitamins A, E & K.
You can have moringa leaves as a stir fry, parathas, sambhar etc. Milk provides calcium which is essential for making milk in human body. Hence, a lactating mother must have plenty of milk and milk products if she can have them. 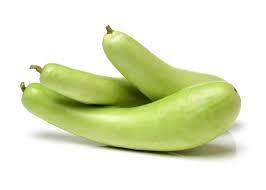 Bottle gourd and other vegetables in gourd family are known as galactagogue or breastmilk inducers. You can have it as a simple sabzi, in dal, sabhar, pudding, halwa etc. Is it OK to combine formula and breastmilk? How to know if your baby is getting enough breastmilk?